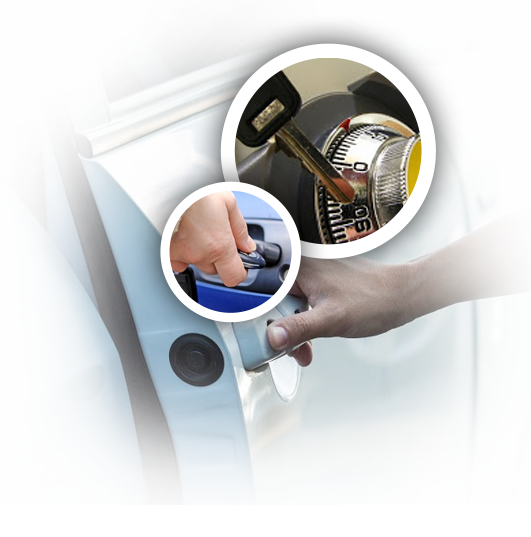 Our company, “Locksmith Seabrook”, has been in the locksmith business for almost a decade and yet we serve our clients with the same professionalism and enthusiasm that we had when we just started. It is our genuine concern to keep people’s homes safe and secure. That motivates us to be at our best all the time. We have an insatiable desire to learn more and continually improve our craft to keep our clients happy by keeping their homes safe and secure. Locksmith Seabrook offers different residential locksmith services, all aimed at keeping your home a safer and more secure place to live in. We offer professional deadbolt installation as well as other types of locks from the very simple padlocks to the more sophisticated high security locks. We also replace worn out or outdated cabinet locks and install new ones to keep your belongings secure. It is not just the installation of different types of locks that we do. We also do lock repair, and restore broken locks to their expected efficiency thereby helping you save on unnecessary spending for brand new locks. If your lock is irreparable we will not hesitate to recommend lock replacement. All our recommendations are based on our thorough and honest analysis of your lock’s condition. We are house key experts too. We repair bent keys can replace your broken or lost house keys fast and cut duplicates for your safekeeping or easy access if you wish. 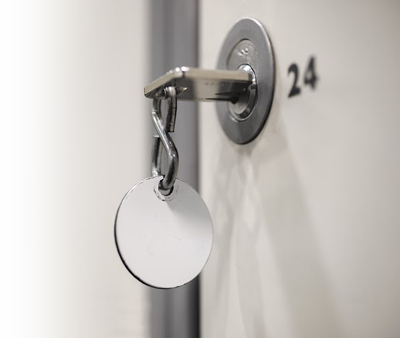 If you are locked out of your apartment with your keys nowhere to be found, you can experience quick relief from the stress that an apartment lockout can bring if you give us a call. 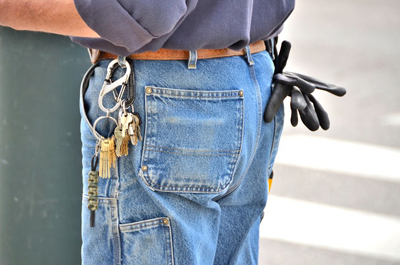 Our technicians are well-trained and equipped to help you get into your apartment, make new keys and rekey your lock to make sure that whoever got hold of your key will not have access to your apartment. Our expertise goes beyond locks and keys. If you want a burglar-proof place to keep your valuables you can call us for safe installation too. You will surely appreciate the professional and neat service that will be accorded to you by our efficient and friendly technicians. 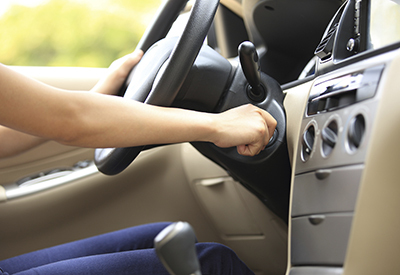 If you are looking for a residential locksmith company you can trust, try us. Give us a call or send us a message, we are always at your service.